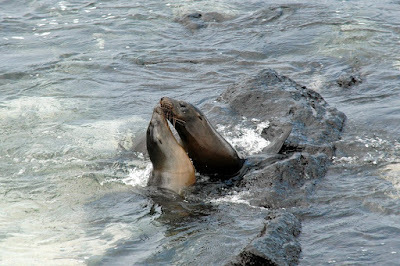 The living museum that is Galapagos Islands is an archipelago located in the Republic of Ecuador. It consists of 19 main islands but only five of them are inhabited. 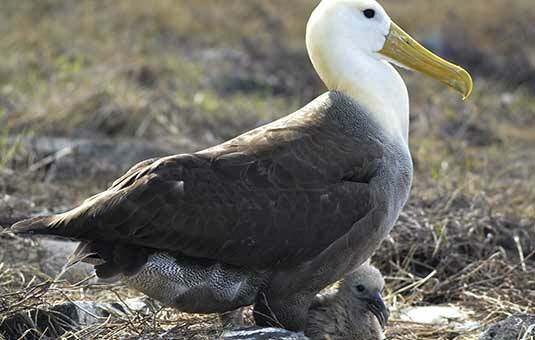 There is no record found on the origin of the Galapagos Islands but a certain factor that contributed to the formation of this UNESCO World Heritage site is the continuous seismic and volcanic activity of the Nazca plate, a major tectonic plate, where it is located. It is also located on top of the Galapagos hot spot where a mantle plume melts the Earth’s crust resulting in the formation of volcanoes. 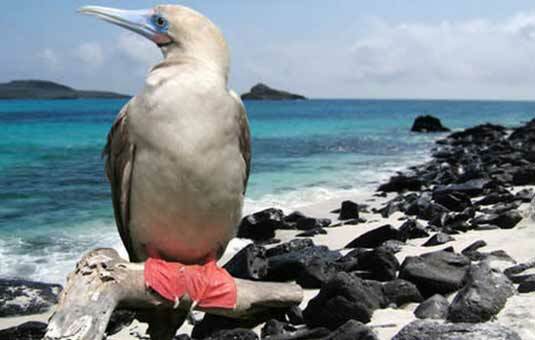 A vast diversity of species thrives in the Galapagos Island and in the marine reserve that surrounds it. 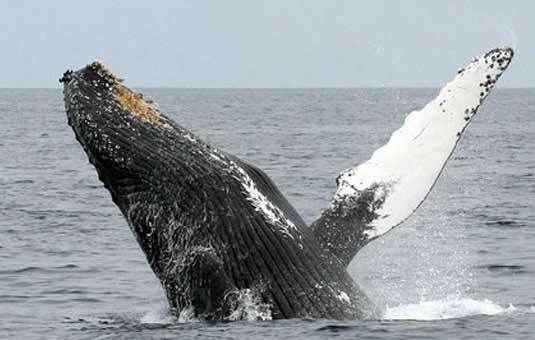 It is home to a large number of species. 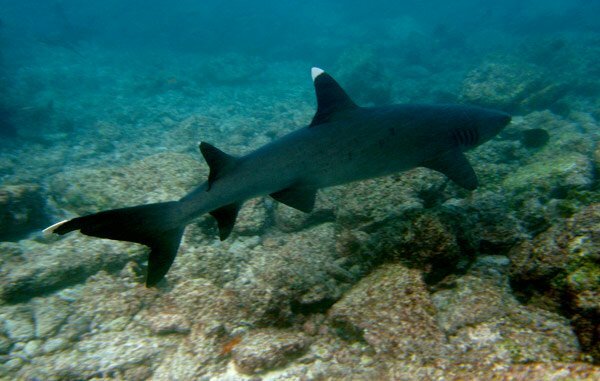 Due to its location being in the convergence of three ocean currents, various “unusual species” have found existence on the island which can be seen nowhere else in the Earth. 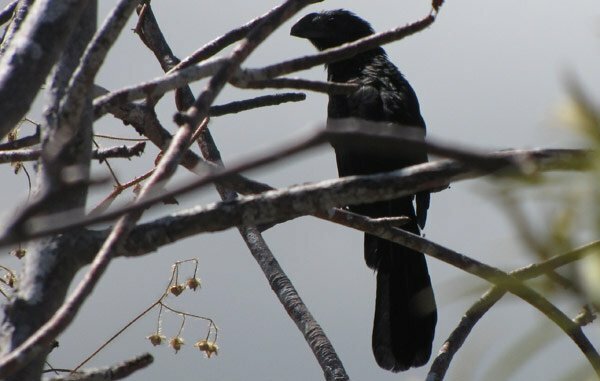 In fact, the rich biodiversity of the Islands became Charles Darwin’s benchmark for his “Theory of Evolution through Natural Selection” which he formulated following his one month visit to the island in the year 1835. The animals that live in the Galapagos do not survive by diversifying but by adapting and developing traits to suit the condition they live in, hence the birth of various rare species. 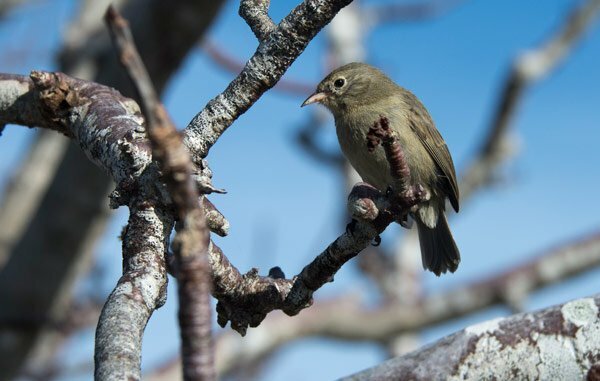 Because of the Islands’ extreme remoteness, the animals that live here do not have a natural fear for human, which makes an up close and personal encounter with different species possible, or even a norm. 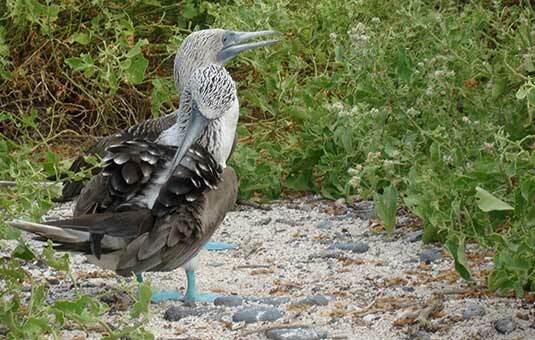 There is abundant bird life in the Galapagos because birds can easily fly to and from Galapagos. 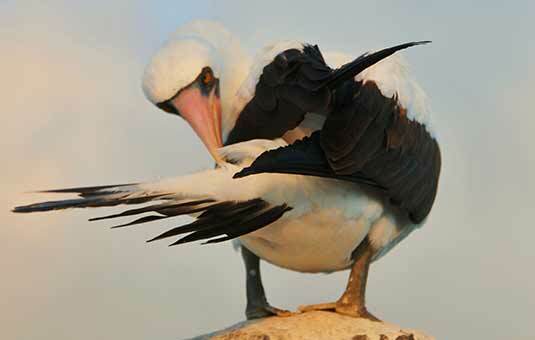 Smaller bird species are also carried by strong storms to Galapagos. 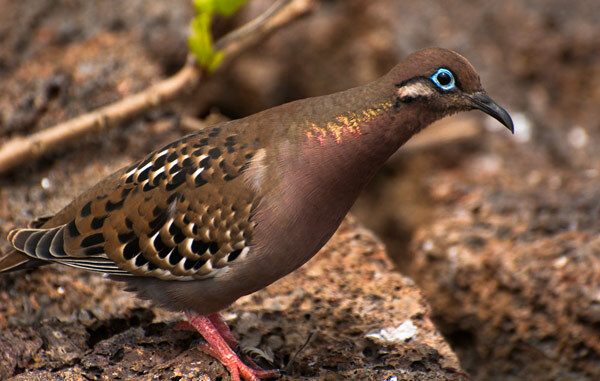 They can be found almost all over the archipelago except on the islands of Floreana, San Cristobal, Baltra, Daphne, and Seymour. 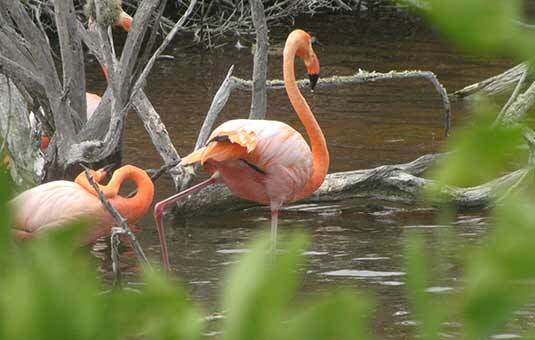 Can be found all year round in the islands of North Seymour, Isabela, Floreana, San Cristobal and Genovesa. 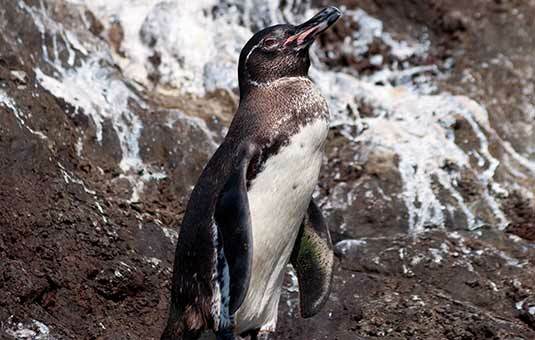 Designed to live in arctic conditions, the Galapagos penguins have learned to adapt to living at the equator. 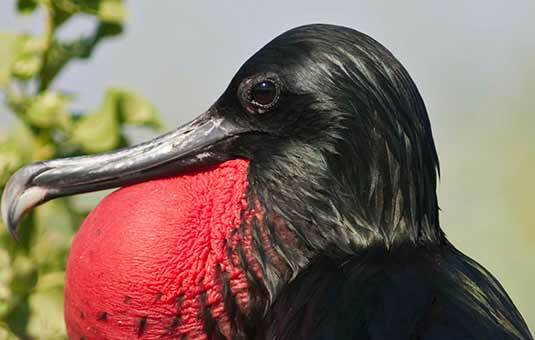 Found all year round in the islands of Fernandina and Isabela. 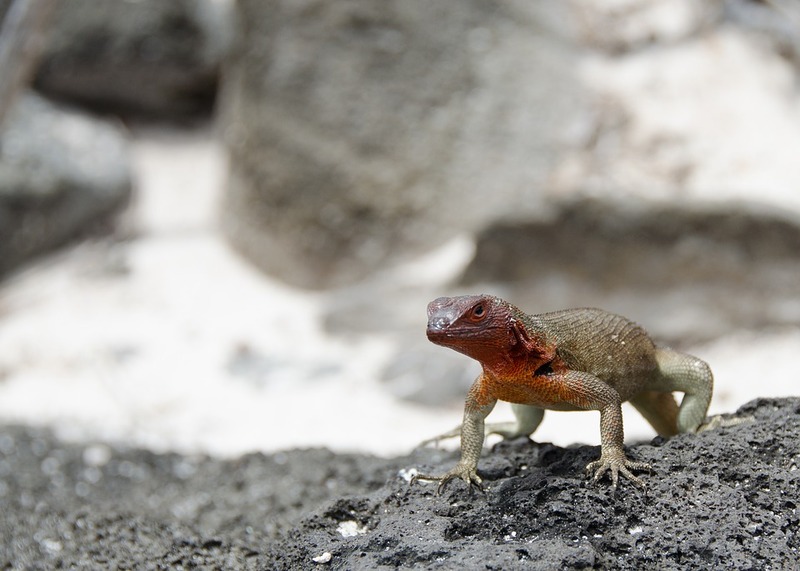 Reptiles thrive in Galapagos Islands. It is widely believed that these reptiles arrived on the island by chance, clinging to wood and masses of vegetation that were set adrift from other lands. 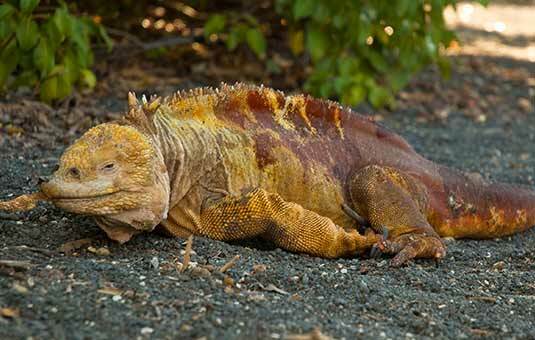 Over the years, these reptiles have transformed so much that they no longer look like their ancestors who first came to the island. 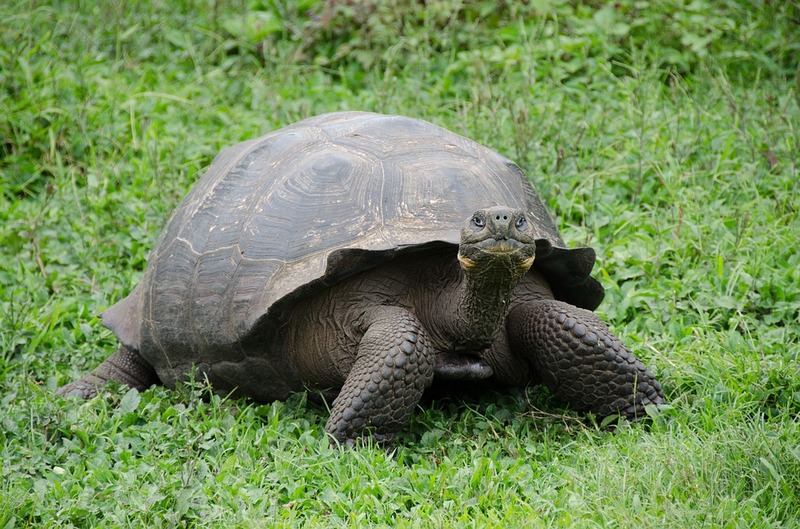 The largest tortoise weighs over 400kg and measures 1.8 meters. 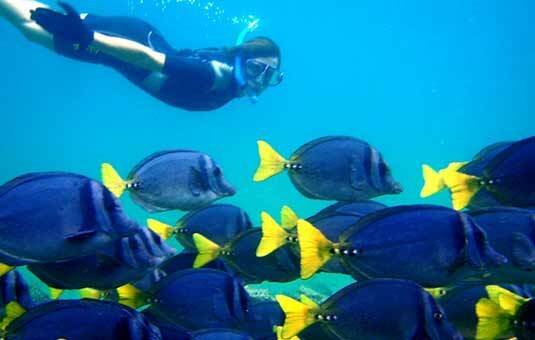 One of the activities offered when you go to the Galapagos is the chance to dive or snorkel to experience the rich marine life on the Island. 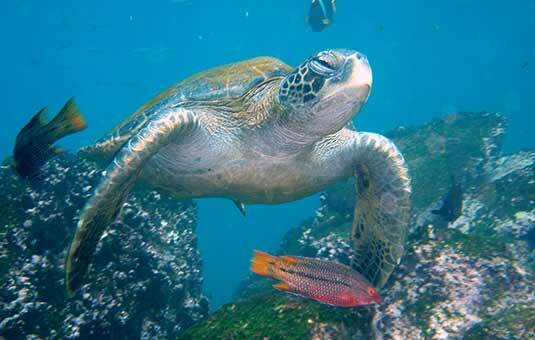 There are also a lot of other sea creatures that call Galapagos their home. 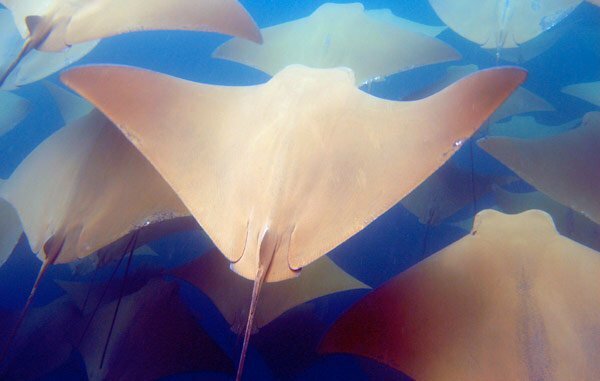 The four of species of ray that can be seen in the Islands are the Manta Rays, Sting Rays, Golden Cownose Ray, and the Spotted Eagle Ray. 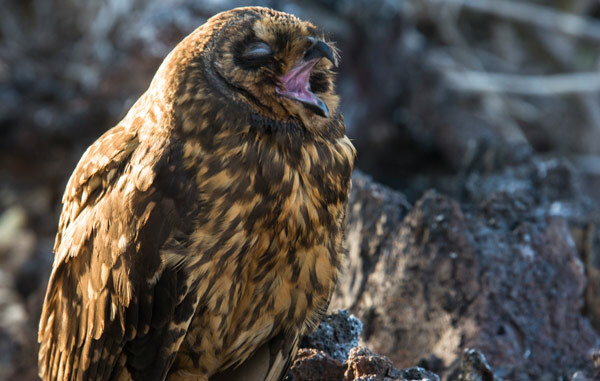 Like the Galapagos reptiles, it is believed that these Mammals came to the Islands by chance, being washed-off from the mainland while clinging to floating materials. 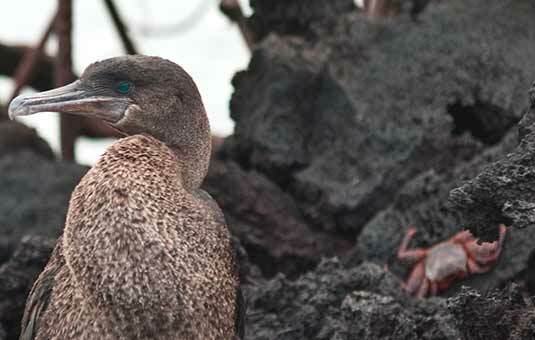 Many other common animals now live in the Galapagos Islands. Goats, pigs, dogs, and cats were brought to the Islands by pirates and sailors and those who have decided to settle in the archipelago. 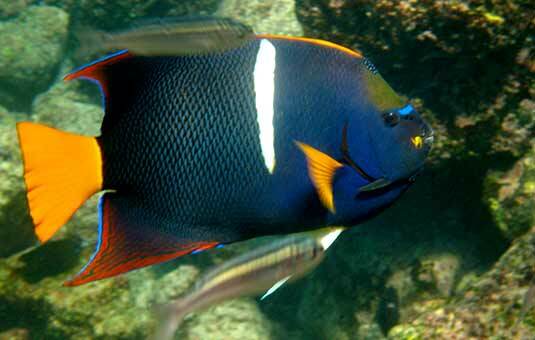 The introduction of these animals has causes devastation to the unique ecosystem in the Islands. They destroyed habitats and preyed on species that led to their extinction. 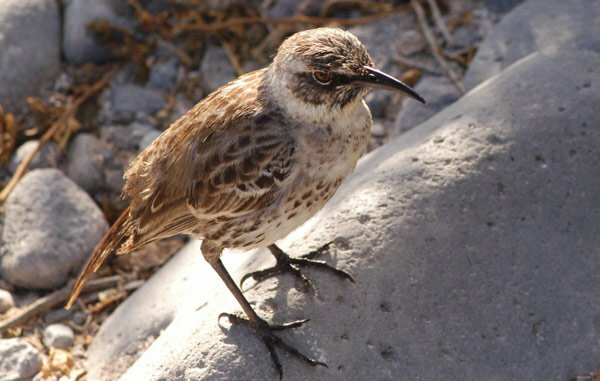 Aggressive measures have been in the works to remove these animals from some of the islands. There are two airports in the Islands and there are regular flights going in and out. There also available accommodations in several islands. 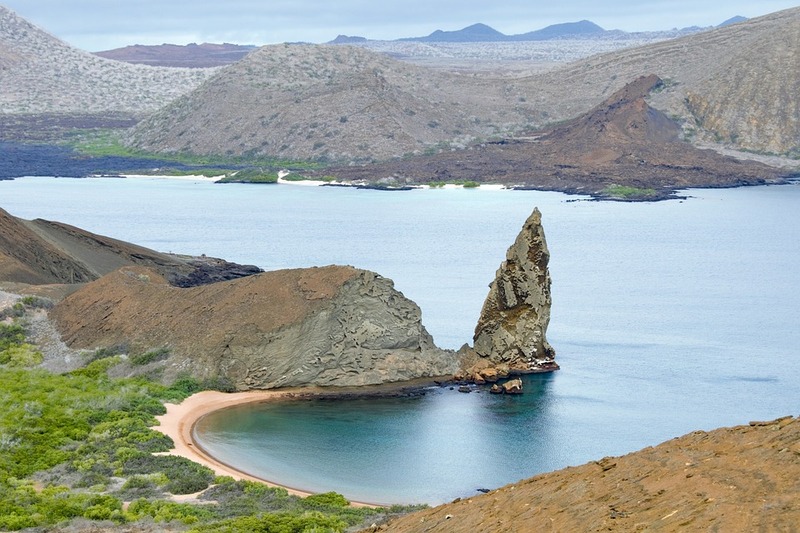 Though near the equator, Galapagos’ weather is not tropical. 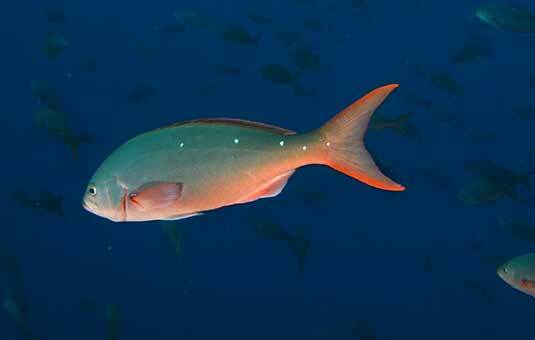 It is actually far from being a tropical paradise because most of its islands are barren. January to June is the Islands’ warm season while July to December is the dry season. For those who want to visit Galapagos Island to dive, it is best to go between June and November when the temperature is quite cool. 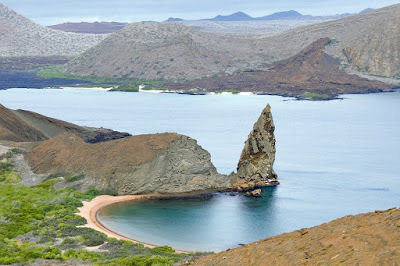 Aside from diving and snorkeling, other activities tourists can enjoy in the Galapagos are sea kayaking, hiking, and camping. 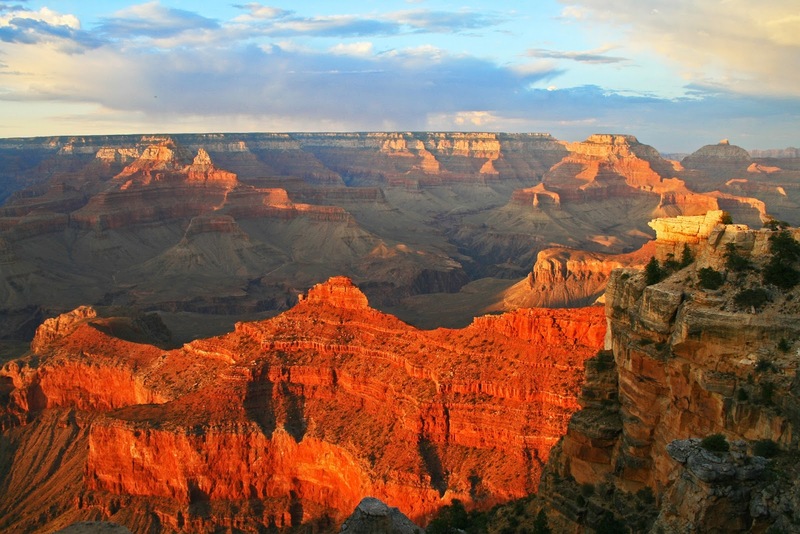 Arizona is home to one of the Seven Wonders of the Natural World - the Grand Canyon National Park. The Grand Canyon is essentially a river valley in the Colorado Plateau. It was formed from the erosion of the Plateau due to its arid climate and was carved out from the cutting action of ice formations in the Colorado River. The Grand Canyon also proves to be a significant geological site. The Vishnu Schist, a basement rock found in the bottom of the Grand Canyon, is believed to be almost 2 billion years old. 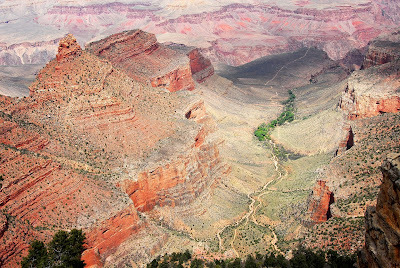 The Grand Canyon National Park has two known regions. They are called the South Rim and the North Rim. 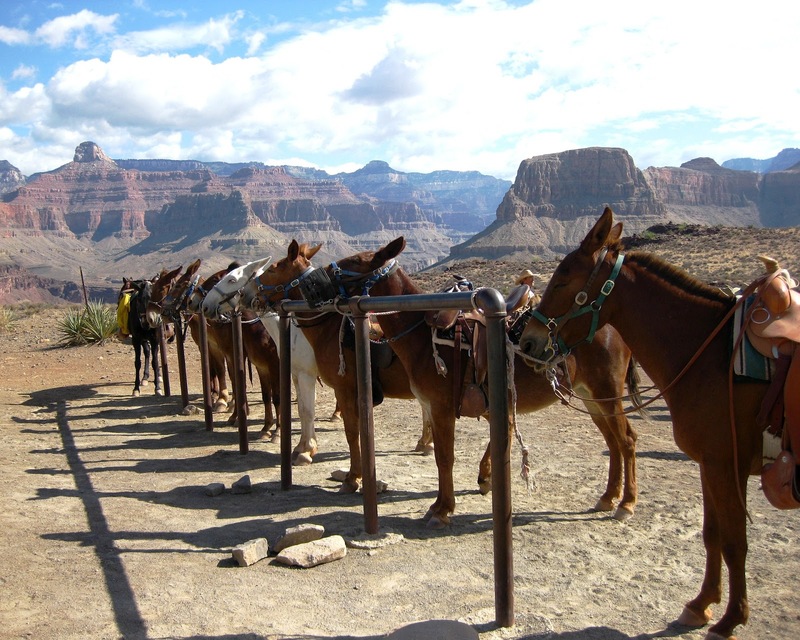 The most visited region of the Grand Canyon is the South Rim because of its accessibility. It is also more developed than the North Rim and has more amenities. For first-timers and visitors with children, it is best to visit the South Rim. An average of five million people visits the South Rim during summer, but the region is open throughout the whole year. There is already a good number of lodging in the South Rim. There are also camping grounds located inside the park that offers camping opportunities for guests all year round but an overnight camping requires authorization from the Backcountry Office. 1. The Village Route explores the areas that are already well-developed. This includes the Grand Canyon Village, the Visitor Center, various viewing points, and hotels and restaurants. 2. The Hermit Rest Route gives you about 8 miles of the scenic route of the South Rim. It has nine stops for canyon overlooks. It is also a good trail for walking and cycling. It is currently closed to private vehicles until November 30, 2018, due to road constructions. 3. 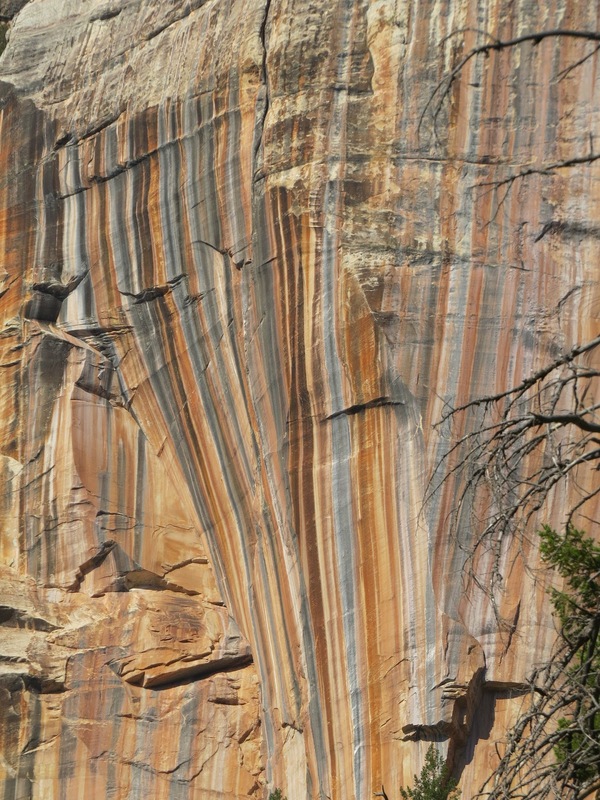 The Kalibab Trail Route drives to Yaki Point and to the South Kaibab Trail, a dangerous, descending trail that is advised for fit and experienced hikers only. This region of the canyon is near the border of Utah. It is more challenging to reach the North Rim than the South Rim that is why it gets fewer visitors. It is far from freeways and there are no airports nearby. It requires a four-hour drive from the South Rim. It only opens to visitors from mid-May to mid-October every year because of heavy snowfall in winter. The North Rim only has three major viewpoints: the Cape Royal, Point Imperial and the Bright Angel Point. The Cape Royal offers the widest view of the Grand Canyon. 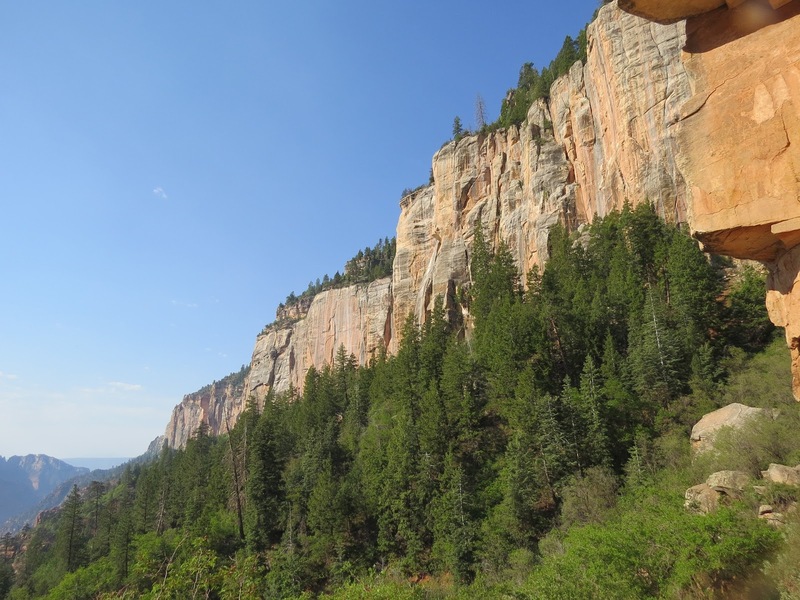 It is located at 8,000 feet and in the southernmost of the North Rim. Port Imperial is the highest viewpoint in the park. It is situated at 8,803 feet. It is eleven miles away from the Visitor Center. Bright Angel Point or Angels Window gives you a glimpse of the Colorado River. From the visitor area, Angels Window can be easily reached through a paved walkway. The North Rim only has one campground but there are other campgrounds located outside the park. Mule rides are also offered in the North Rim. Mules carry visitors down canyon trails. Experienced wranglers guide the mules throughout the one to three hours ride. Plant life is abundant in the Grand Canyon, especially near the Colorado River. The South Rim is the lushest region of the Canyon. 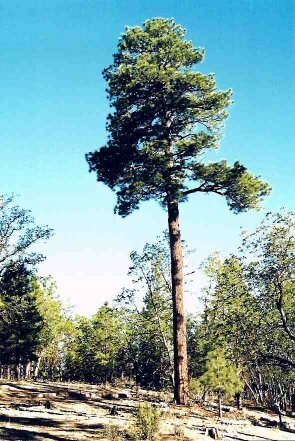 A forest of Pondesora Pine, long-needled pines that grow up to 160 feet in moist mountains, stretches across the Rim. The North Rim which is in higher altitude support other species of plants and animals that need cooler climate. Oak trees, aspen, maple, and birch are among the trees that can be seen on the North Rim. 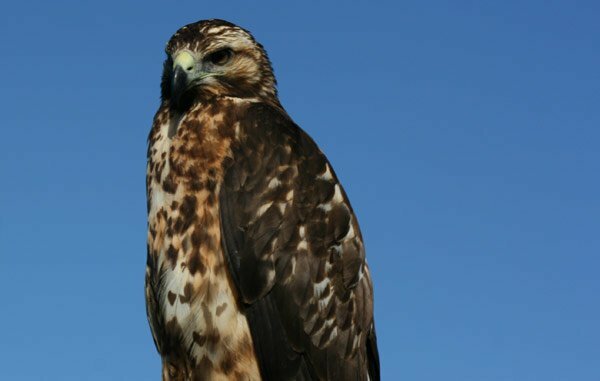 The Grand Canyon is home to a more than a hundred species of birds. 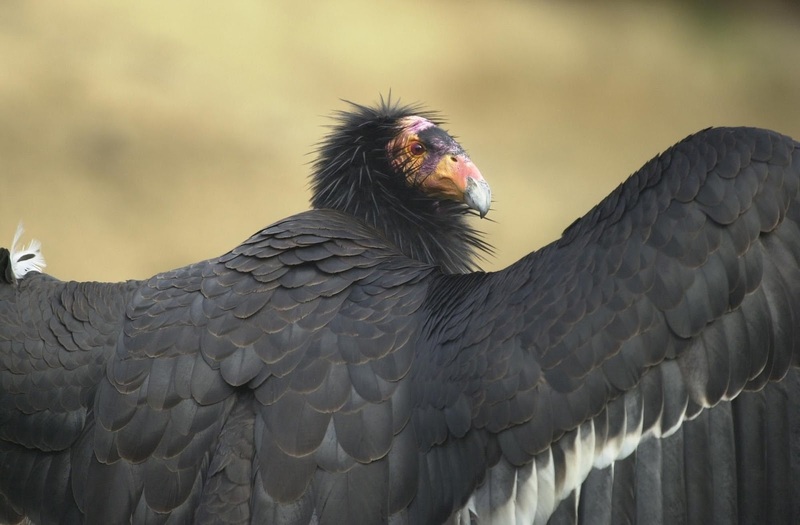 In fact, it was dedicated as a Global Bird Area in 2014 because of its role in protecting hundreds of bird species. The California Condor is the largest land bird in North America. 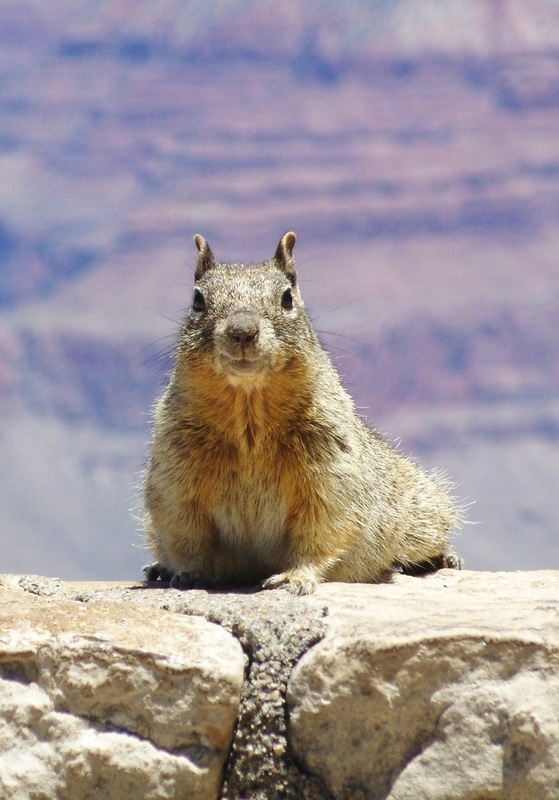 About 90 species of Mammals dwell in the Grand Canyon. 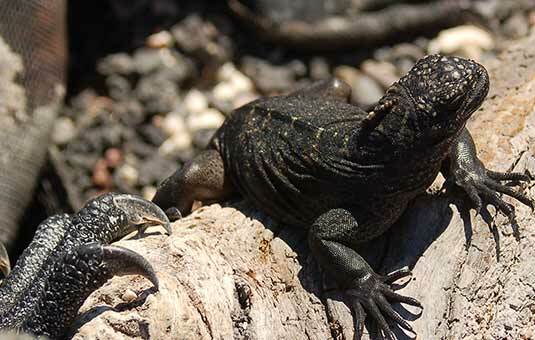 More than 40 species of reptiles can be found in the park. You can take guided tours from well-versed tour guides if you want to learn more about the plant and animal life in the Grand Canyon. There are two other Rims to visit in the Canyon where popular spots can be seen. They are called the Grand Canyon East and the Grand Canyon West. However, they are not part of the Grand Canyon National Park.